The official VLC media player for Windows 8 and RT is yet to be released but some developers are trying to fraud Windows 8 users by using VLC name and icon. A media player called "VLC Media Player 8" has been removed from the store yesterday but some new media players are now showing up. 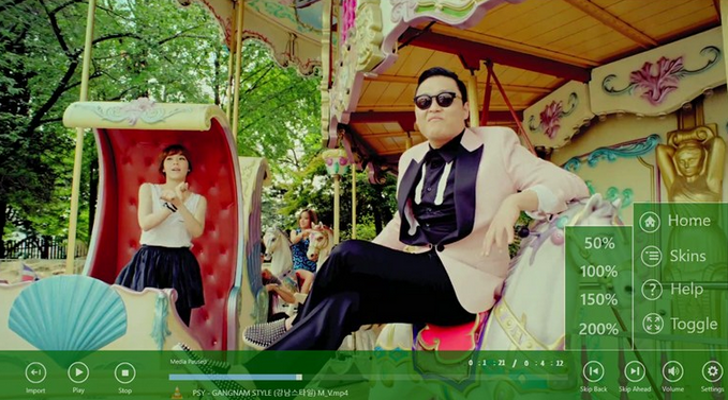 For example check Windows 8 Player which uses VLC icon. These apps are not even free! Apps stores now appear to be the new home for scammers. Last month a developer caught selling fake Apple apps on Google Play store. It's easy to rename the app and update icons and screenshots once your app is approved on all the app stores.